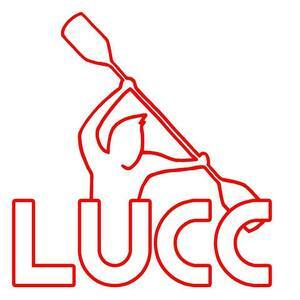 Welcome to Lancaster University Canoe Club! This is the place for you if you are interested in starting a new and exciting hobby, or if you want to simply improve your existing skills or continue with your favourite sport in a new place with new friends. We paddle all grades of rivers, from bimbles to boofs; for the competitive-minded, we participate in canoe polo tournaments all year round, in addition to all three BUCS championships - canoe slalom, canoe polo and wild water racing! Please turn up early for pool sessions in order to ensure you are ready to get on the water at the designated times. We also have weekend tournaments and river trips throughout the year. If you're interested in joining, you can either message the club via email or facebook or come along to a pool session! 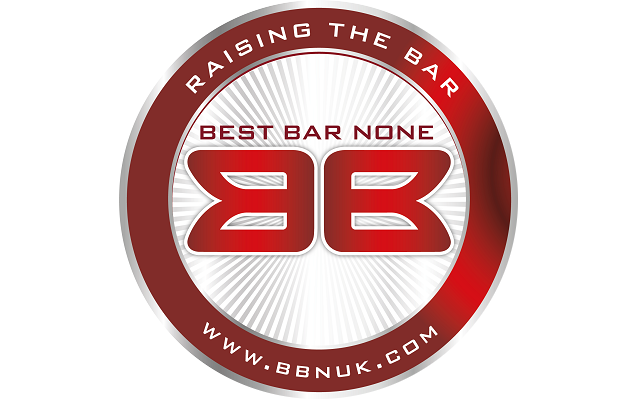 Click the join now button to become a member and receive our newsletters. For more information, and to keep updated with club activities, like our facebook page and twitter.